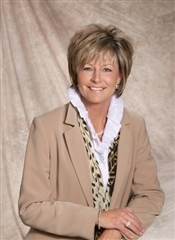 I have enjoyed helping Buyers and Sellers with their Real Estate needs for over 35 yrs. Born and Raised in the Windsor/Essex County area. I am a full time Realtor, wife and mother of 2, and grandmother. My team "Preferred Partner Lifestyle" consist of Brady Thrasher, Robert Favaro and Myself Debbie Nedin. We work full time covering the Windsor - Essex County Area, with out of Town resources throughout Canada and the United States. Serving Windsor, Tecumseh, Lasalle, Essex County, and Amherstburg.